And get unlimited access to this gym and 1777 others. Muscle Bull Gym was developed on the basis of more than a decade of industry experience gained by Director, Ryan Bull. Ryan runs a number of gyms in Central London, all built for people that are trying to pile on mass for the ultimate physique. 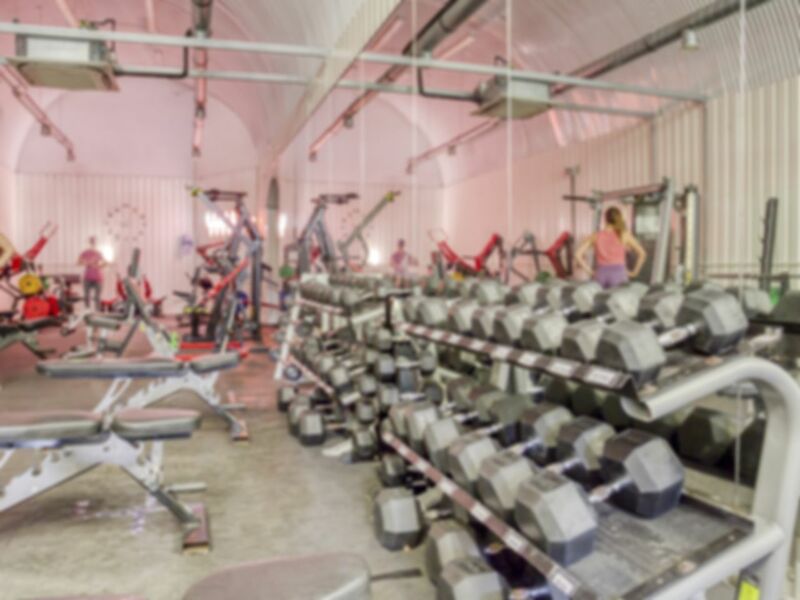 At the centre of Muscle Bull Gym's ethos is the creation of a friendly, attitude-free and inclusive environment for all guests to not only exercise in, but to relax and rejuvenate in. A place where all are welcome. A place where all can work out in an environment that's non-threatening; safe; inclusive and most importantly a place where you can achieve your fitness goals. Muscle Bull Gym has a huge range of equipment for bulking including 10 adjustable benches, free weights up to 50kg, 2 squat racks and deadlift area to improve that core strength. However, there is also plenty of cardio vascular equipment on offer if you are trying to sweat the calories. Changing rooms are available with keys that do not require coins or tokens, showers and a sauna are readily available at no extra cost. Sunbeds are also accessible at a cost of £1 per minute. At Muscle Bull Gym you will be supported, guided and motivated to succeed in the long journey we all have with our mental, emotional and physical fitness. Don't be a number: come and feel the difference at Muscle Bull Gym- a community going from strength to strength. Classes are available with your pass. Please call up the club to book your slot in advance. Always welcomed and greeted by staff, very frequently. Clean atmosphere. Cannot fault this gym. Able to work out on what I want to everytime I visit this gym. Staff are friendly and always willing to help. Really enjoyed this gym. The atmosphere was very relaxed and staff on hand to help. Very well kept and clean. Clean, great equipment, amazing staff, all you can aks for in a gym!